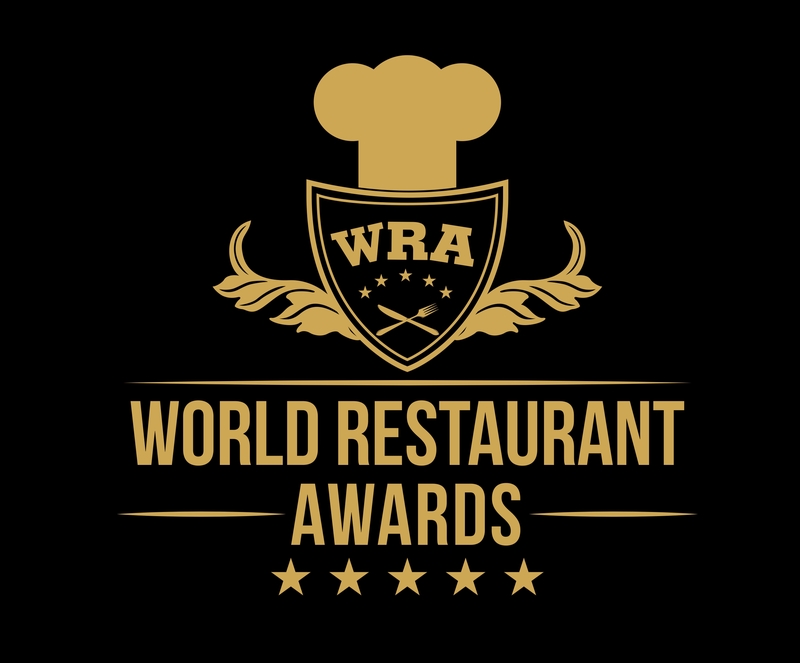 WRAG registered members are entitled to nominate a restaurant for one of the Restaurant Awards in your country or the annual World Restaurant Awards. Members also have access to review restaurants on the official WRAG database. INVITED is the only way to get into a world of instant benefits, available from your very first booking via www.wordrestaurantaward.com . And the best thing? The more you book your table through WRAG, the better it gets – from member exclusive rates to reward night vouchers! Register here by clicking here and either book a table at a restaurant or start reviewing a restaurant you have previously attended. -Disclaimer: Please, make sure you can verify that the restaurants you choose to review are establishments that you have actually visited and experienced their cuisine in the past. Once, review or booking is approved. You will be added on our exclusive members list to receive special discounts and news of special events via our WRAG newsletter. If you have been Invited to Join WRAG, this is great news. This will mean either a mystery WRAG inspector has attended your restaurant or you have been put forward by diners for one of either the country specific Restaurant Awards shows or the annual World Restaurant Awards. Click here: and choose which package (Bronze, Silver & Gold) best suits you. Click on ‘continue’ and on the next page fill all the details of your restaurant including opening and closing times. Complete your subscription fee which is either monthly or annually depending on the package you choose. Our WRAG team will approve within 24 hours and you will receive confirmation of your membership ofWorld Restaurant Awards Guide once approved.